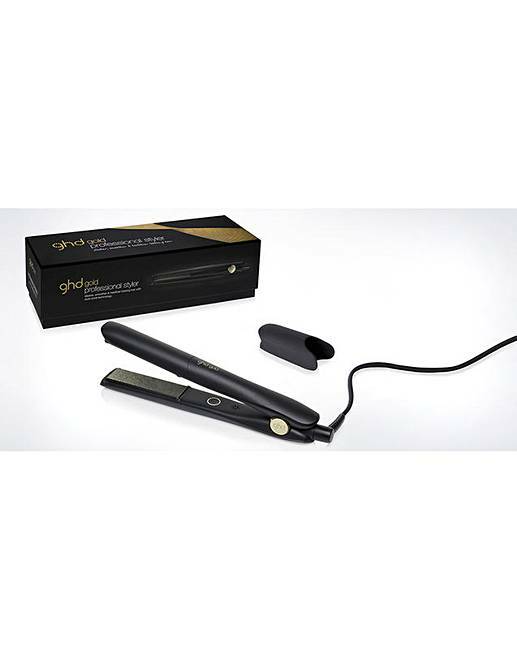 ghd Gold Styler is rated 5.0 out of 5 by 1. 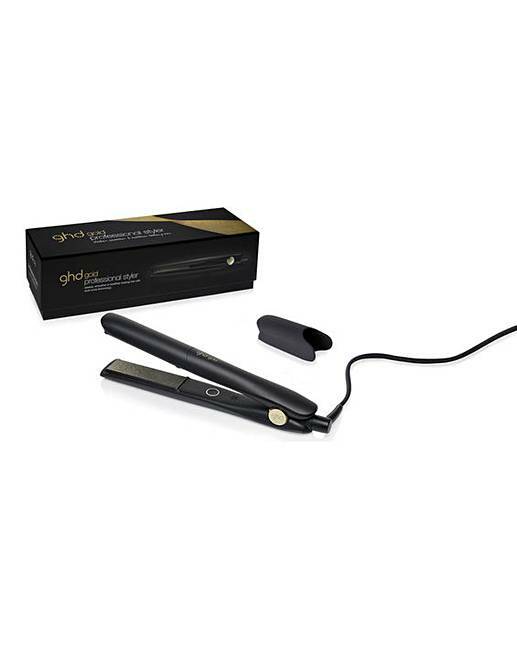 Achieve smooth, sleek and healthy-looking hair with the new ghd Gold Professional Styler, which provides quick and easy styling whether you want modern straight hair or dream of big bouncy curls and flicks that hold. The new technology dual-zone heat sensors ensure an optimum styling temperature of 185ºC which is met constantly and evenly during styling.